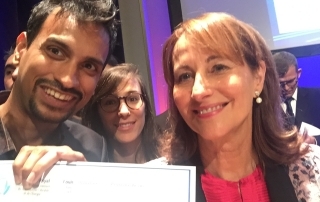 Marion holds a BBA obtained at ESSEC Business School, followed by an MBA in Operational Management and Sustainable Performance. She joined Reuniwatt in 2011 when she launched the company’s Mauritian subsidiary. She is now part of the Parisian office where she is in charge of the firm’s business development. 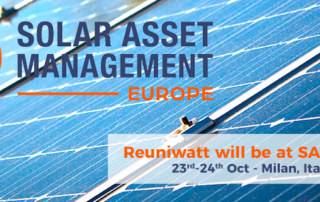 Solar Asset Management is Europe’s leading conference dedicated to the optimisation of the operational phase of PV plants and portfolios. It is a yearly meeting for all players involved in asset management and O&M issues in operational PV. It will take place in Milan on October 23-24. 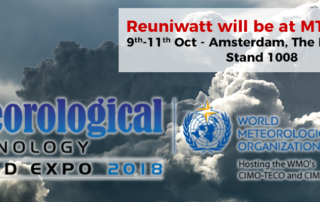 Come and meet us at the next Meteorological Technology World Expo, the world’s largest meteorological event taking place in Amsterdam, Netherlands from 10.-12. October 2018. 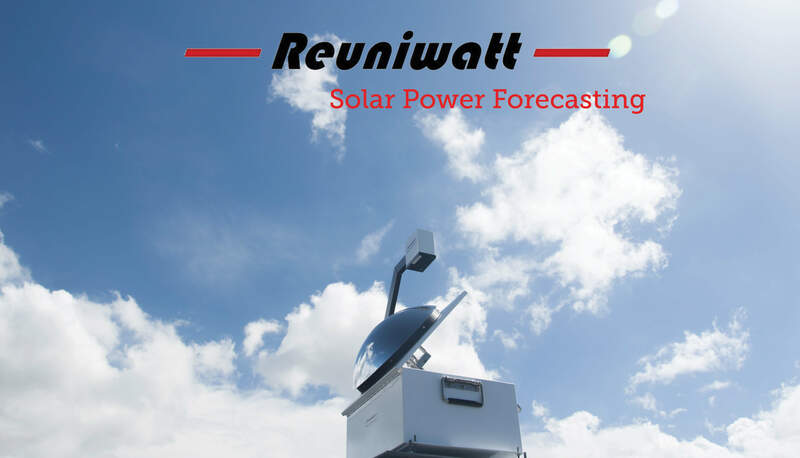 Reuniwatt’s ground sky imager will collect images that will help Voltalia get the best performance from its solar plant, located in Oiapoque, Brazil. 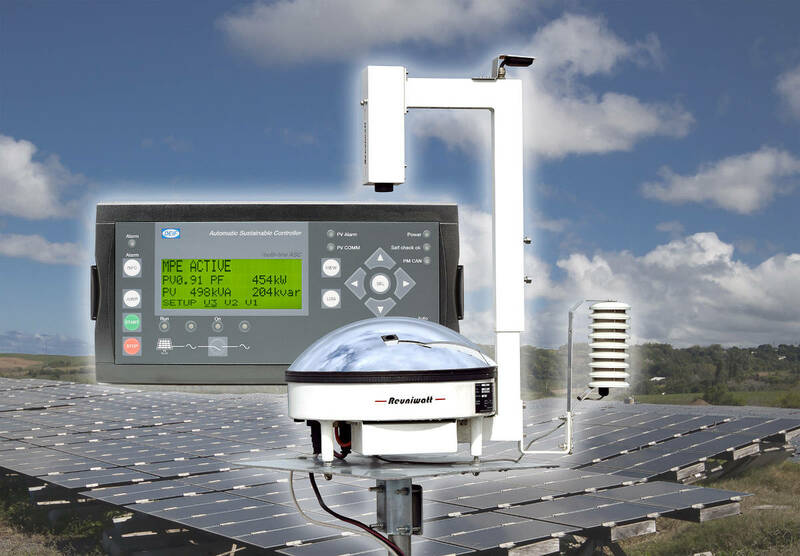 French leading solar forecasting provider Reuniwatt and Danish global market leader in control solutions for decentralised power production have just signed a compatibility certificate for hybrid projects. 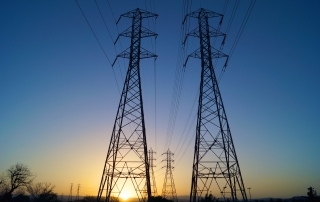 Reuniwatt is now a member of the Utility Variable-Generation Integration Group (UVIG). 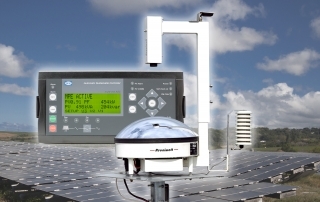 French solar forecasting pioneer Reuniwatt and German leading provider of technical consulting and monitoring solutions for PV systems meteocontrol GmbH have decided to intensify their business relationship. 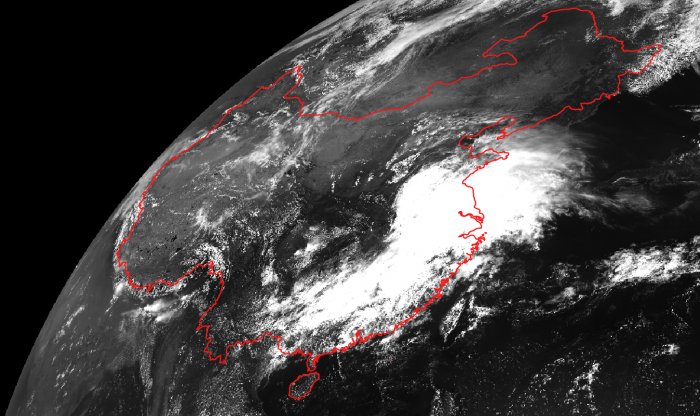 The partnership concerns real-time estimations and intraday forecasts for different sites in Asia. 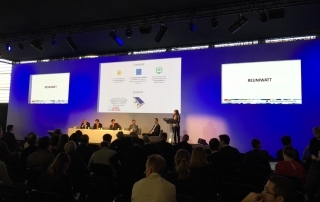 Reuniwatt exhibited at Pollutec 2016, the 27th international exhibition of environmental equipment technologies and services. During this fair, Reuniwatt presented its meteorological and climatic solutions for the development of solar power. 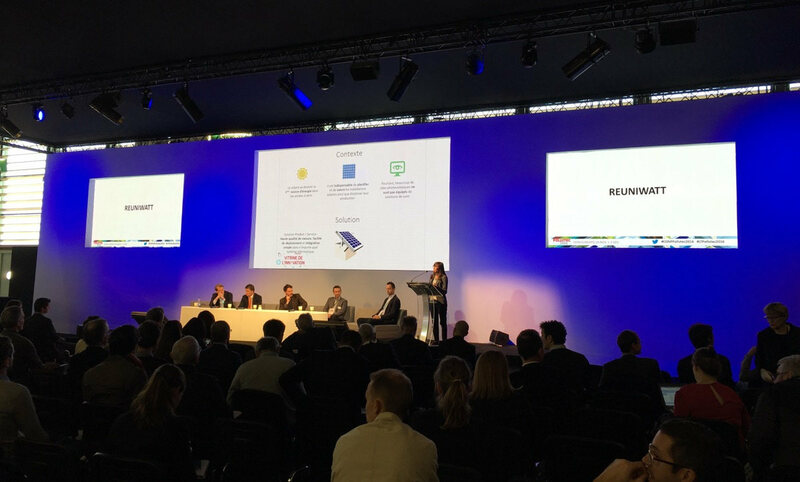 Solar InCell™, one of the company’s newest solutions, was among the finalists of Pollutec’s Innovation Showcase. 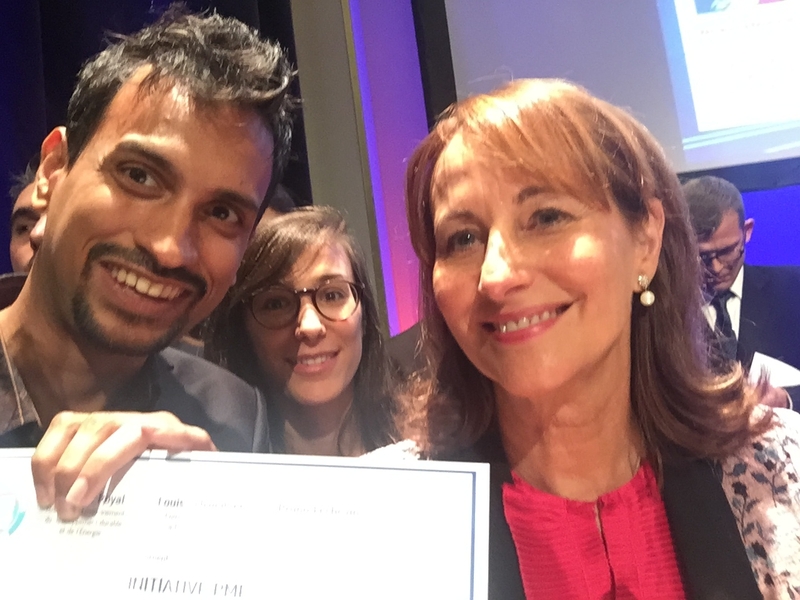 The French Minister of Ecology, Sustainable Development and Energy, Ségolène Royal, awarded Reuniwatt winner of the SME Initiatives on Thursday 28th September 2016. 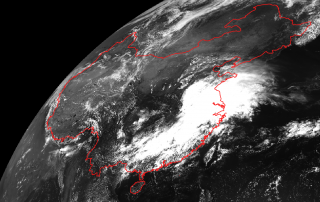 How solar forecasting could avoid negative energy prices due to high renewable energy generation. 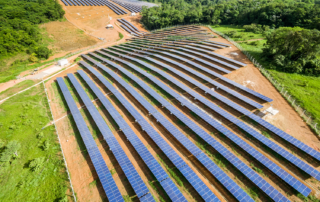 The German market was affected on May 8th 2016 by an exceptional penetration of variable (solar and wind) renewable energy sources (RES) into the grid. 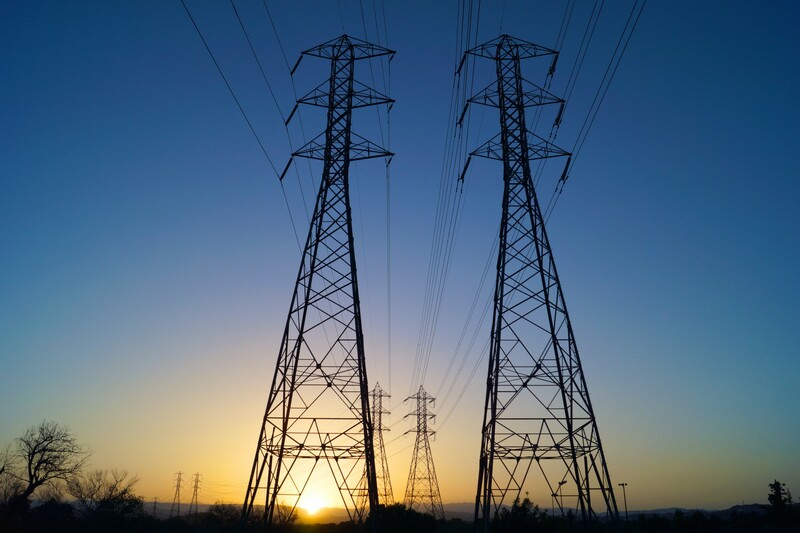 The latter represented nearly 87% of the country’s electricity production, causing the occurrence of negative prices of about € -144.78 on the spot market throughout the day. 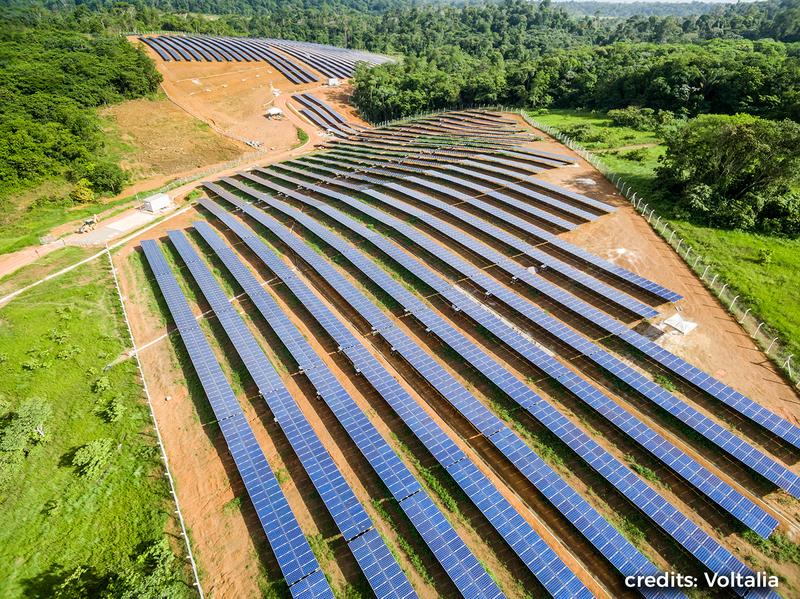 This article was originally published on SolarChoice. Re-produced with permission.